What has England, the World Cup and real estate got to do with each other? The World Cup season is upon us! CSI Prop examines the unlikeliest connection between England, football and real estate. Did you know that since its inception in 1930, 79 national teams have made at least one appearance in the FIFA World Cup Finals but, of this number, only 8 nations have ever won the Cup? 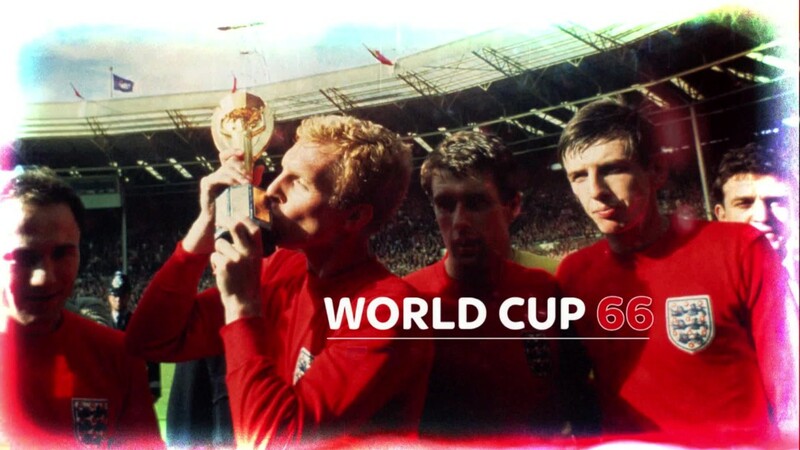 Drilling down a little further, now: England made history when it won the trophy for the first time in 1966. It may remain the only time, to date, that this will ever happen — pundits are claiming England has just about a smidgen of a chance (4%, to be exact) of winning the World Cup this year. But where are we going with all this footie talk? Patience; we’re getting to it. Watch England’s winning goal and a very pretty young Queen E presenting the cup! History shows that 1966 is not just when England won the World Cup. It was also a time when house prices in the UK were at a stupendously affordable average of £2,006. Research shows that UK house prices are 106 times higher now than they were when England won the World Cup, catapulting from an average price of £2,006 in 1966 to £211,000 today. Wages, meanwhile, had risen at around a third of the rate, moving from £798 to £26,500. Meaning, it’s 3 times harder to get on the property ladder than it was in 1966, when the Beatles’ Yellow Submarine rode the top of the charts, the miniskirt came into fashion, David Bowie released his first single, and Gordon Ramsay was born. It gets a little grimmer. House prices aren’t deflating any time soon, not with demand far outstripping supply and driving prices to increasingly stratospheric levels. In February, research by Heriot-Watt University showed that England is facing its biggest housing shortfall ever, with a backlog of 4 million homes. Meanwhile, rough sleeping or homelessness has risen by 169% since 2010. This means, in order to address the escalating housing crisis in the UK, the government needs to build 340,000 new homes each year until 2031. This is a significantly higher figure than the government’s annually targeted 300,000 homes that we talked about in some of our previous posts. In 2017, Professor David Miles, a former member of the Bank of England’s monetary policy committee, said that the shortage of housing and restriction on the availability of land in the UK, will mean house prices keep soaring for decades to come. He referenced analysis that showed that house price inflation over the past 30 years is likely to continue for the next 50 years. Britain is wont to remain a nation of renters, by the looks of it, particularly as the younger generation moves increasingly towards the idea of renting a home, rather than owning one. If you’d hedged your bets (and currency!) on UK property all these years, you’ve certainly scored big time on rental returns. We suggest you continue taking your chances on the UK property market, and forget about betting on England’s remote chances of winning the World Cup this year. Keen to talk property or even football? Call us at 03-2162 2260 or email info@csiprop.com. Or share your thoughts on who’ll win the World Cup this year in the comment box below!